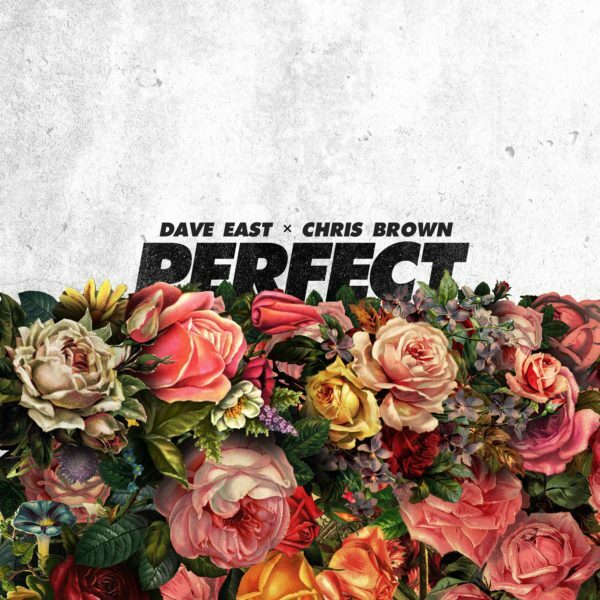 Tune In| Dave East & Chris Brown – Perfect (#Audio) – Barz-R-us| Punchlines, Metaphors, News: Etc..
Wow, i know the ladies will appreciate this as a big August jump off. C Breezy & Harlem’s freshest young bull Dave East collabs on a perfect single. This right here especially for you Tyra aka Deja!